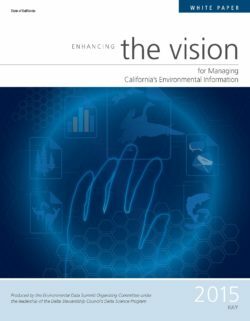 This report presents results from an analysis of the institutional and legal options for more effective ecosystem management in the Sacramento-San Joaquin Delta. 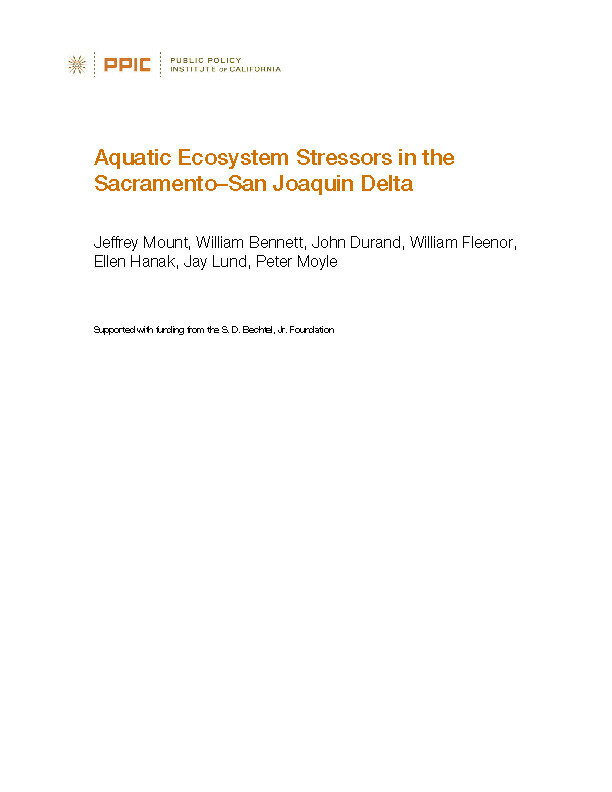 It is part of a wide-ranging study on the management of multiple ecosystem stressors in the Delta. . 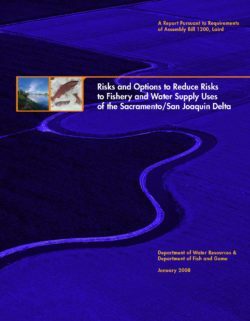 This report was prepared as part of the State Water Resources Control Board’s (“Board”) process of developing and implementing updates to the Bay-Delta Plan and flow objectives to protect beneficial uses in the Bay-Delta Watershed. The focus of this report is Delta outflows and related stressors. 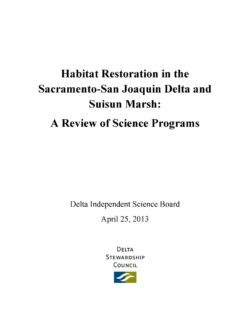 The report is based upon reading extensive background materials selected by the Delta Science Program as well as materials identified by individual Panel members to be relevant, a two-day public meeting that included a number of presentations and during which public comments were received by the Panel, review of some of the materials provided during and after the meeting, and the Panel’s internal discussion and deliberations. The Board conducted a review of the current 2006 Bay-Delta Plan in 2009 and determined that Delta outflows and other requirements for the protection of fish and wildlife beneficial uses should be considered for revision. 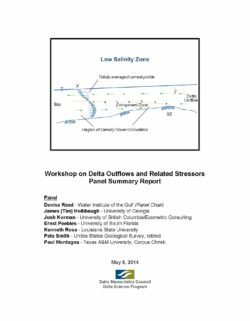 “Delta Outflows and Related Stressors” was further identified by the Delta Science Program as one of four topics emerging from a series of Board workshops in 2012 for which additional workshops should be conducted to provide input on the best available scientific information. Delta outflows and their management have been the subject of extensive scientific and management discussion for decades. A benchmark in this discourse is the report from a series of technical workshops facilitated by Dr. Jerry Schubel (Schubel et al. 1993). Schubel notes in the preface to that report that estuarine standards are required to protect the estuarine ecosystem from “further degradation” until “debate and disagreement over the relative importance of the benefits of low salinity habitat and therefore of flow, on the one hand, and of the liabilities of the physical diversion of a portion of that flow and the associated processes of entrainment of organisms, on the other,” can be resolved with a degree of scientific certainty acceptable to the Board. To some extent, this Panel has been asked to revisit whether standards for Delta outflow are still required, and to identify the degree of scientific certainty regarding the importance of Delta outflow to the ecosystem relative to other stressors.